These are solid, well-constructed windows. Installer took his time and did it right. The capping and sealing around the windows is flawless as far as I can tell. 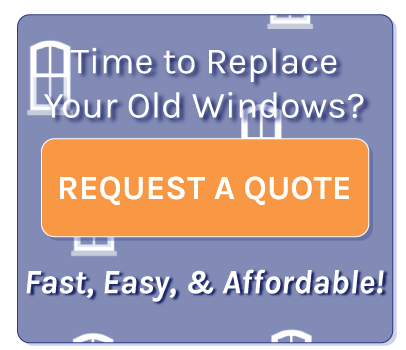 $5100 for 7 triple-pane windows, white inside, gray outside--total price includes installation, capping, sealing, haul away old windows. Two windows were 70" tall which drove up the price as did the two-color option.